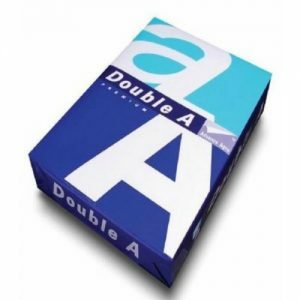 Double A4 Paper Office Supplies, Paper & Pads. 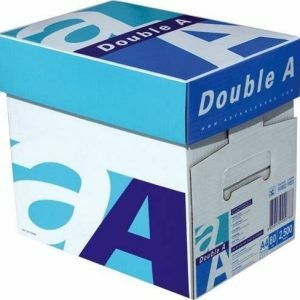 Double A4, this is a multifunctional paper that runs smoothly through all office machines: Photocopiers, Laser Printers, Inkjet Printers and Fax Machines. It has a high whiteness rating of 160CIE* which ensures greater print clarity, good contrast and aesthestic appeal. 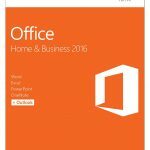 Double A4 Paper – 1 Ream Office Supplies, Paper & Pads. Pack of A4 white paper. This multipurpose paper which could be used for writing, printing or photocopying on both sides. 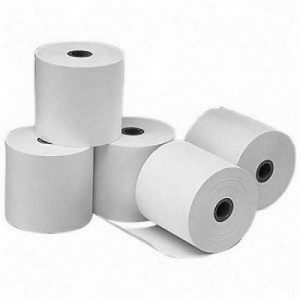 Thermal Paper Roll – 80mm x 80mm – 50 Rolls Office Supplies, Paper & Pads. 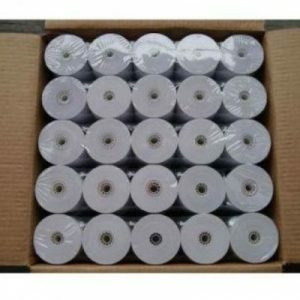 Most popular thermal paper roll size in Nigeria market. Widely used by Lottery & betting shops, banks, restaurants,supermarket,retail industry,etc. 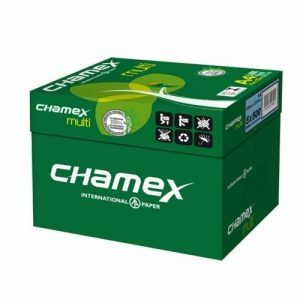 Chamex Paper – A4 Office Supplies, Paper & Pads. 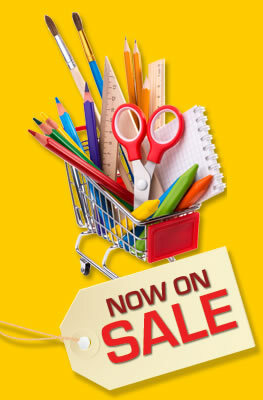 Big Binding Machine Binders & Accessories, Office Supplies. Buyor Binder is used for binding A4 and Letter size paper. This machine is capable of binding 410 sheet at a go. 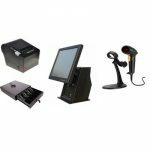 Artter Thermal Binding Machine – YD-TB360 Binders & Accessories, Office Supplies. 7. Press Tight By Hand. 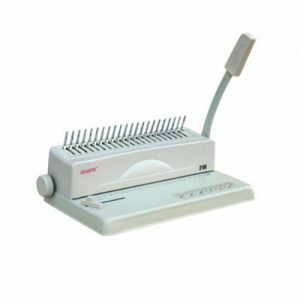 Shirley Plus Comb Binding Machine – 2188 Binders & Accessories, Office Supplies. 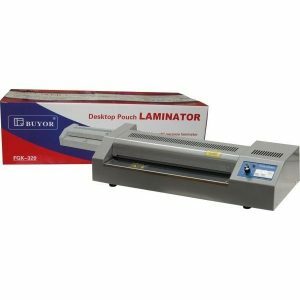 Buyor Laminating Machine Laminators & Supplies, Technology. Laminating machine from Buyor Incorporated to laminate from sizes such as ID cards to A3, A4 and B2 sized paper, buyor laminating machine serves their users for long period. 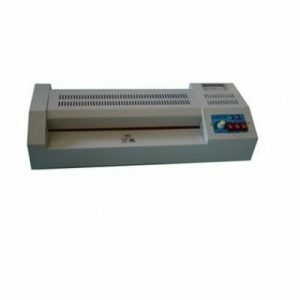 Laminating Machine For ID Card – A3 – A4 & B2 Sized Paper Laminators & Supplies, Technology. Laminating machine from Buyor Incorporated to laminate from sizes such as ID cards to A3, A4 and B2 sized paper, buyor laminating machine serves their users for long period. 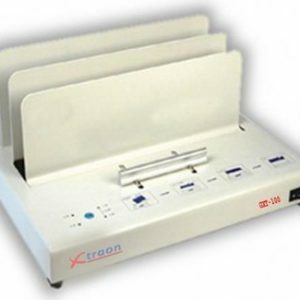 Place your order now on Konga for Original Buyor Laminating Machine at best price in Nigeria market. 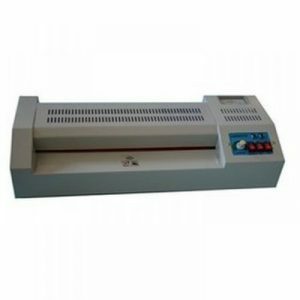 Hot & Cold Laminating Machine Laminators & Supplies, Technology. The most popular laminating size:12.5″,suit for A3,A4 or Letter size Paper. 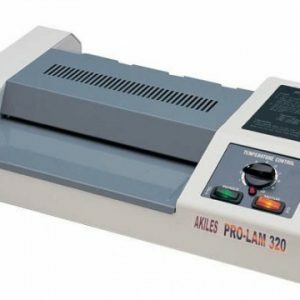 Shirley Laminating Machine Laminators & Supplies, Technology. 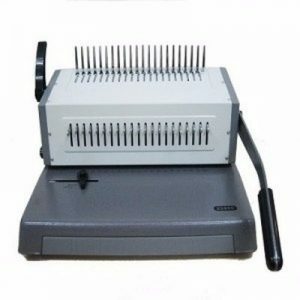 Laminating machine from shirley to laminate from sizes such as ID cards to A3, A4 and B2 sized paper, shirley laminating machine serves their users for long period. Specially made for Nigerian market. Buyor Laminating Machine Type 320 Laminators & Supplies, Technology. 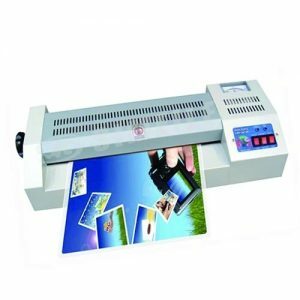 Smart Laminating Machine Laminators & Supplies, Technology. Paper Cutter & Laminator Laminators & Supplies, Technology. 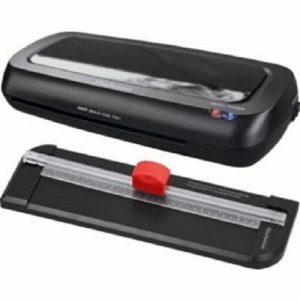 This laminator and trimmer bundle lets you display posters, photographs and presentations with pride. The A4 laminator is capable of laminating 125-micron pouches. While the trimmer is ideal for cutting photos, paper or laminated documents. 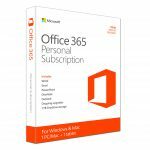 Suitable for laminating up to A4 documents. Maximum pouch thickness 125 microns. Heats up in 3 minutes. 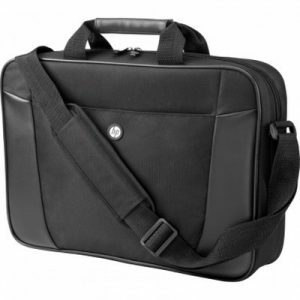 Targus 15.5″ Business Casual Top Load Bag for EcoSmart Laptops Business/Travel Bags & Accessories, Office Supplies. 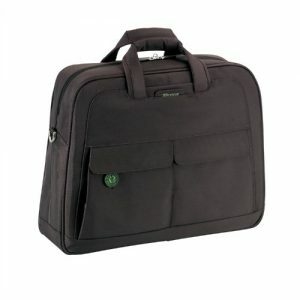 Targus EcoSmart Business Casual Top Load is designed to fit laptops with 15 – 15.6 inch screens. As part of the Targus green initiative, this laptop case is made from nylon which comes from recycled plastic (PET) with nickel-free metal fittings and magnets to help reduce the impact on the environment, both during and at the end of its lifecycle. In every aspect of the case design we have looked at ways in which we can help to support a more sustainable path for the future *** Beautifully designed with angled lines and an easily accessed laptop compartment, this case is guaranteed to get you noticed. Constructed in striking charcoal with subtle accents of colour provided by the green stitching and lining, it is ideal for executives with busy schedules. Keeping your belongings protected could not be easier as the case features a quilted laptop compartment. Large user friendly pockets for stowing and storing items help to keep you organised and the quick access front stow pockets with nickel free magnets are perfect for keeping essentials close to hand. 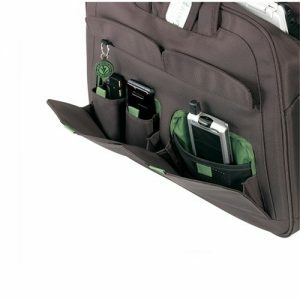 The case features an adjustable/padded shoulder strap and padded handle for comfortable carrying. 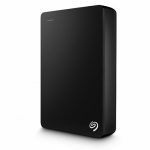 For added convenience the case includes a back slip pocket to store documents. 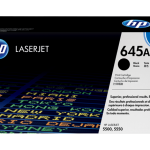 HP HP Laptop & Business Bag – Black Business/Travel Bags & Accessories, Office Supplies. A compact and durable case designed to fit notebooks up to 15.6” diagonal inch screen size.Two smooth carrying handles support carrying by hand and a convenient cross-body strap enables hands-free carrying.Front organizer pocket for smaller items. Trolley strap provides hands free carry with luggage.The HP Essential Top Load Case is a light and durable notebook carrying case that includes high-density foam cushioning to protect your notebook (up to 15.6 diagonal inches.) while traveling between meetings or in and out of the office. The HP Essential Top Load Case is a light and durable notebook carrying case that includes high-density foam cushioning to protect your notebook (up to 15.6 diagonal inches.) while traveling between meetings or in and out of the office.The case has two smooth carrying handles and a convenient cross body strap for hands-free carrying. Trolley Travel Bag – Big Business/Travel Bags & Accessories, Office Supplies. 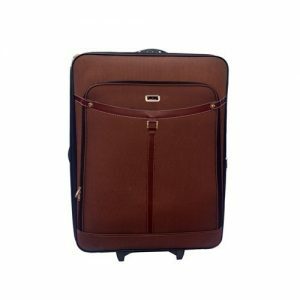 The Swiss Polo 2 Wheeled Trolley Luggage bag is made of‎ Strong Quality Polyester fabric material that provides greater protection to your properties and expands more by 2” when you need more packing space‎.‎ The 2 Wheeled Trolley Luggage system provides excellent movement whether you‎ pull or walk along with your case‎.‎ Buckled back closure system, Gain improved wadding capacity with the simple pull of a zipper closure‎;‎ perfect for packing souvenirs, clothing‎, computer/digital accessories and other suitable items. 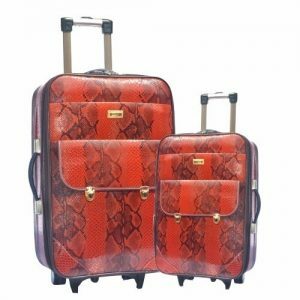 Mendels Animal Skin Trolley Travel Bags 2 Piece Set Business/Travel Bags & Accessories, Office Supplies. 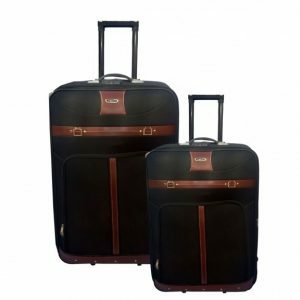 Trolley Travel Bags 2-Piece Set – Leather Business/Travel Bags & Accessories, Office Supplies. 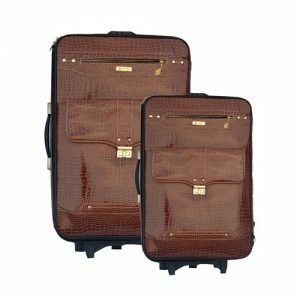 New Trolley Travel Bags 2 Set Business/Travel Bags & Accessories, Office Supplies. Copyright Saymore Integrated Services Limited. All rights Reserved.